4137 Higel Ave Sarasota $16,570,000 5 bedrooms, 6 bathrooms 10616 Sq.Ft. 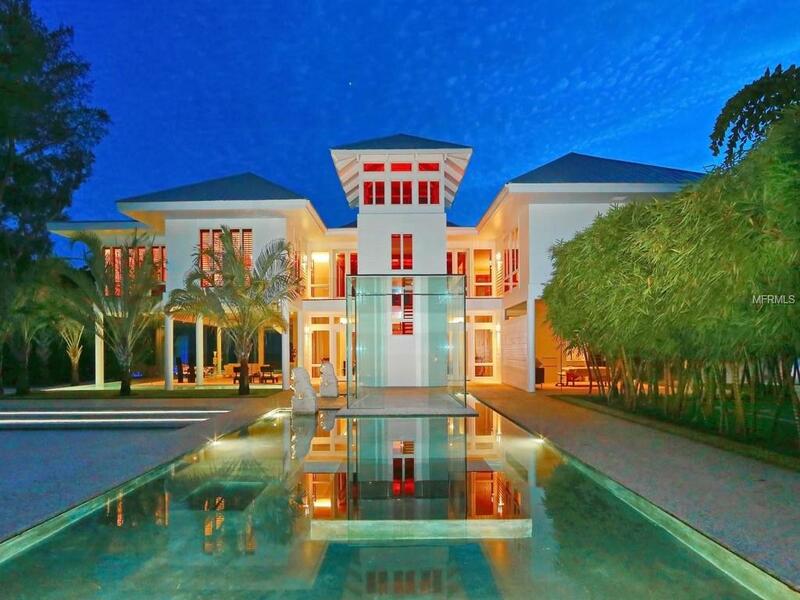 3975 Shell Road Sarasota $15,000,000 7 bedrooms, 8 bathrooms 9000 Sq.Ft. 3799 Flamingo Avenue... Sarasota $13,900,000 4 bedrooms, 4 bathrooms 8138 Sq.Ft. 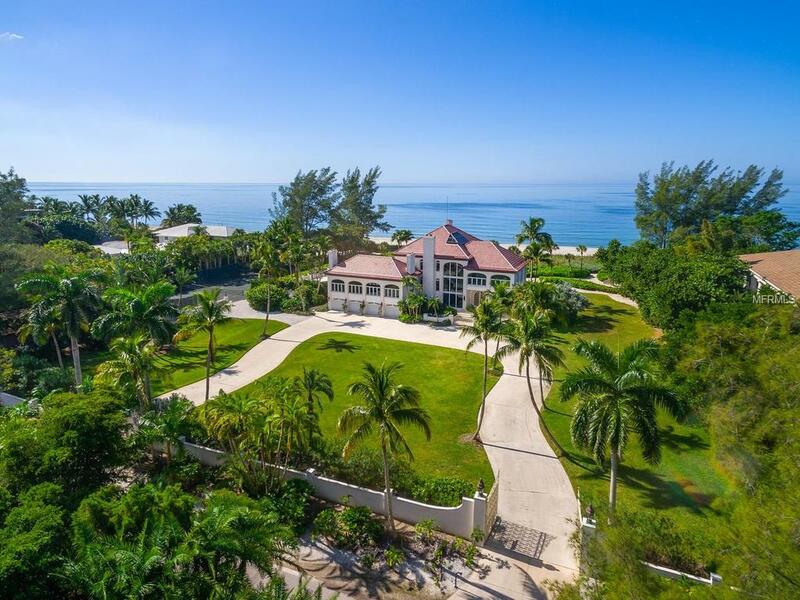 7712 Sanderling Road... Sarasota $13,300,000 5 bedrooms, 5 bathrooms 8496 Sq.Ft. 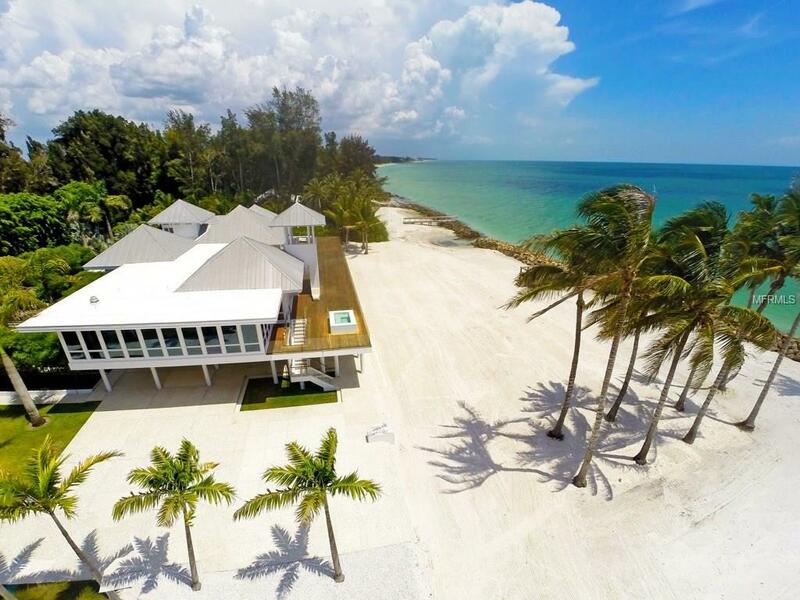 8218 Sanderling Road... Sarasota $9,950,000 7 bedrooms, 7 bathrooms 10624 Sq.Ft. 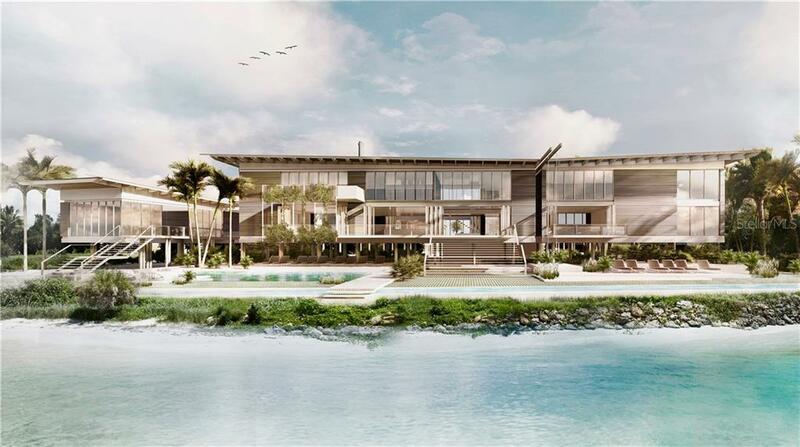 7712 Sanderling Road... Sarasota $8,900,000 3 bedrooms, 3 bathrooms 6480 Sq.Ft. Home to a spectacular white sandy beach which earned the coveted title of “Number 1 Beach in America” in 2011, Siesta Key is the most family-oriented of Sarasota’s barrier islands. The heart of the key is the relaxed but hopping Siesta Village, jam-packed with outdoor eateries, funky stores and ice cream shops. Visitors flock to Siesta and many maintain that the perfect date is a sunset beach stroll followed by a sundowner at a local watering hole. 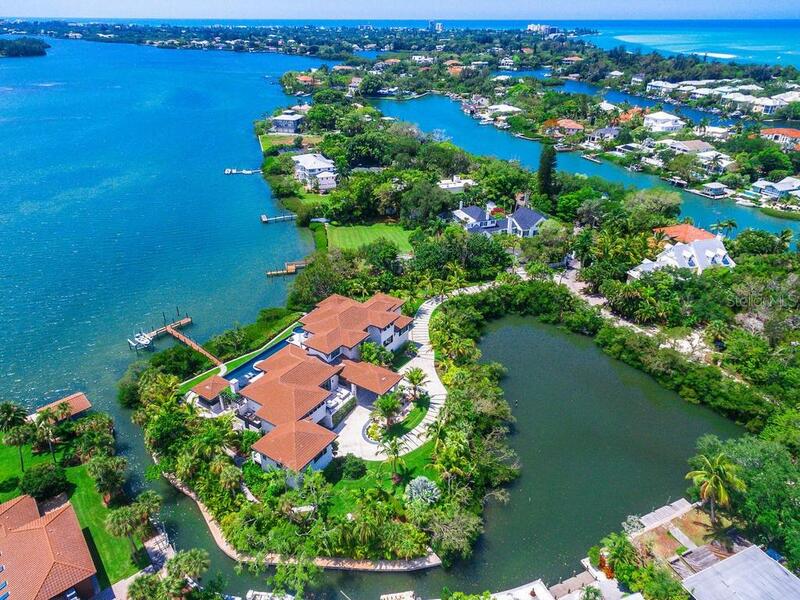 Properties range from multimillion dollar waterfront estates to more modest canal-front houses to older mid-rise condominiums lining the two mile beach and on the south end of the island. There are just under 50 miles of canals and waterways crisscrossing Siesta Key, which is also surrounded by water, the Intracoastal waterway and Sarasota Bay to the east and the Gulf of Mexico to the west. Some restaurants offer temporary docking where you can relax and enjoy a meal and a glass of wine before heading back out to the water to watch the sunset. The bright white sands of Siesta Key are 99% pure quartz. The sand is always cool underfoot even on the hottest day of the year! Its crystal white sand, clear, calm waters, stunning sunsets all combine to make Siesta the area’s most popular beach. The main public beach access has lifeguard stands, grills, a playground, volleyball and tennis courts, snack bars, a fitness trail and more. The village offers its own forms of beachside entertainment, including popular restaurants, bars and small shops. If you’re visiting in May, you will be lucky enough to see the Siesta Key Sand Sculpture Contest where the finest sand sculpture artists in the world show up to work their magic in the sand.